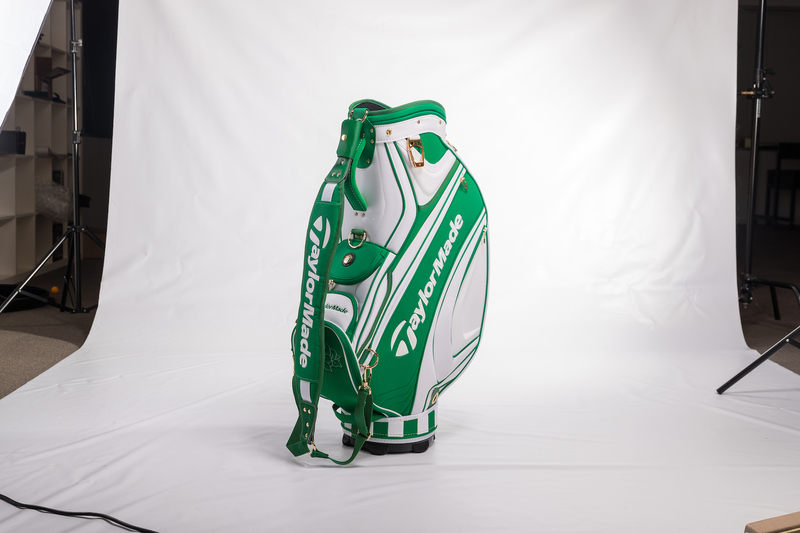 To celebrate the season opening major, TaylorMade Golf is launching a Limited Edition Augusta themed tour bag, carry bag, and putter headcover. 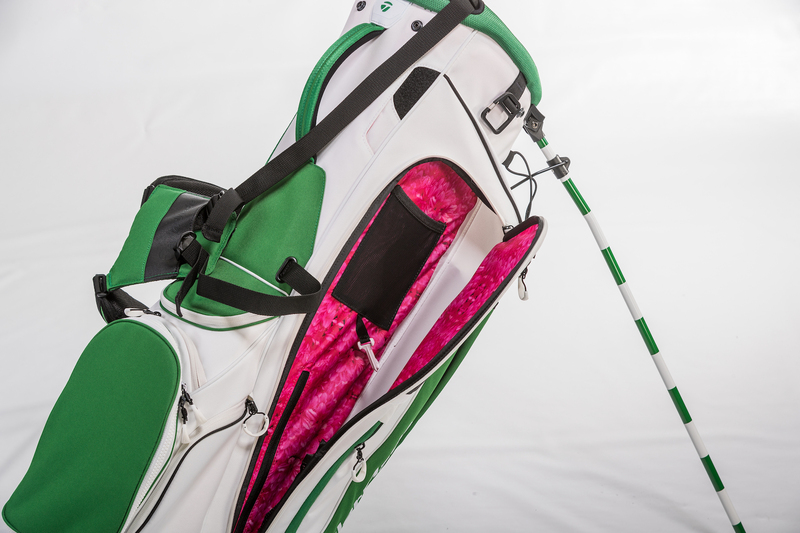 Adorned in the green and white colours associated with the season opening major, the Tour Bag features a striking pink Azalea pattern inside the pockets. 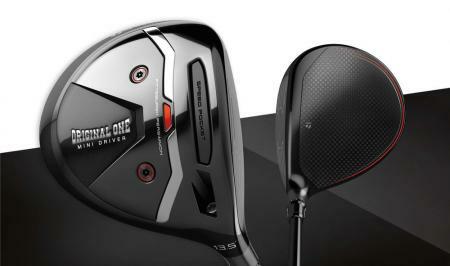 A total of 12 pockets allows for excellent storage whilst a 6–way velour top divider keeps the clubs organised. Complete with umbrella sleeve, towel clip, rain hood and zip off belly panel for embroidery, golfers can match their favourite staff players during the tournament. 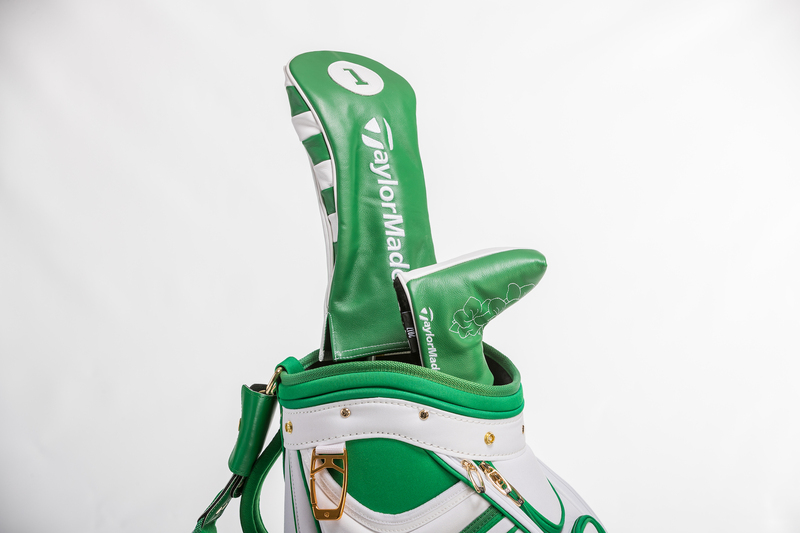 Mimicking the colour way of the Tour Bag, the FlexTech Stand Bag features the same nod to Augusta, with the green/white colours and Azalea patterned pocket lining. 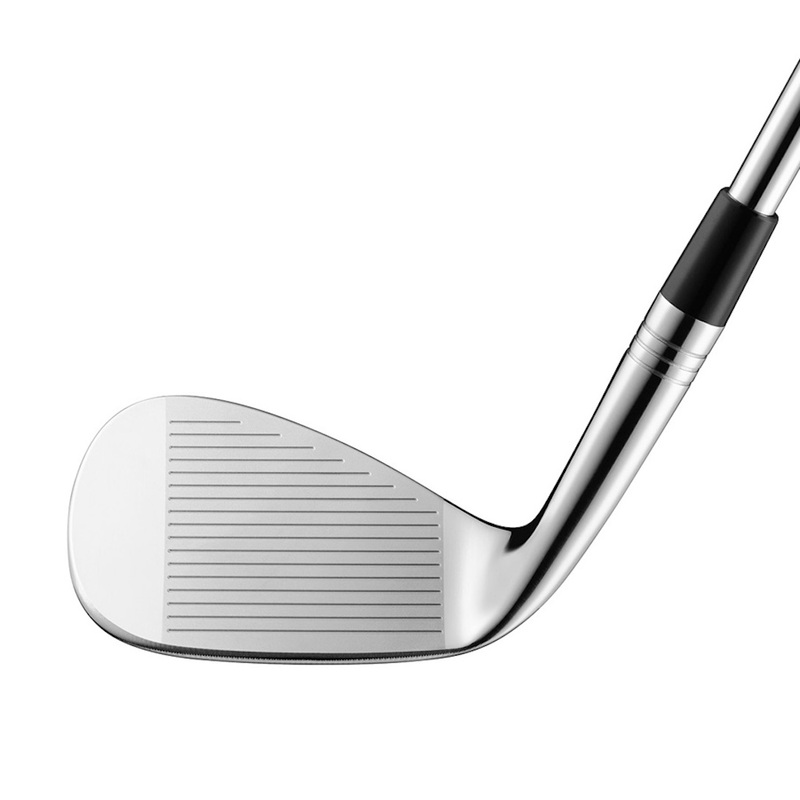 The patented FlexTech base ensures no club crowding or sticking occurs through a smooth collapsible base and full length dividers. A water–resistant micro–suede lined pocket keep valuables safe whilst a large internal cooler pocket will keep drinks cold. A selection of celebrities will be using the Season Opener FlexTech Bag at the Par–3 contest. The Limited Edition cover embodies golf’s first Major featuring the iconic Augusta green colouring and stitched Azalea flowers. Hints of white and subtle branding on the synthetic leather add a premium look and feel to perfectly complement the Tour and stand bags. So where is the Spider putter cover.